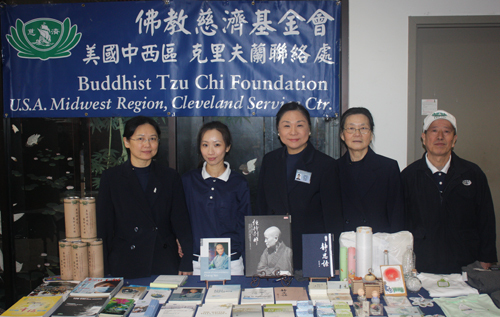 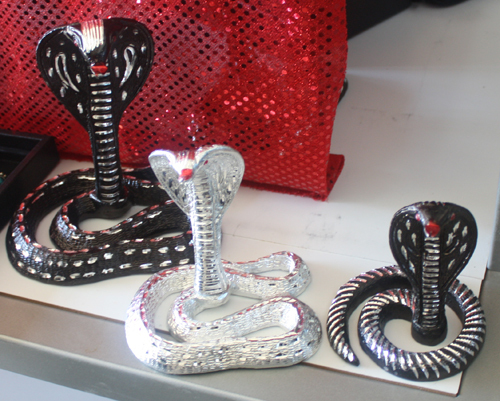 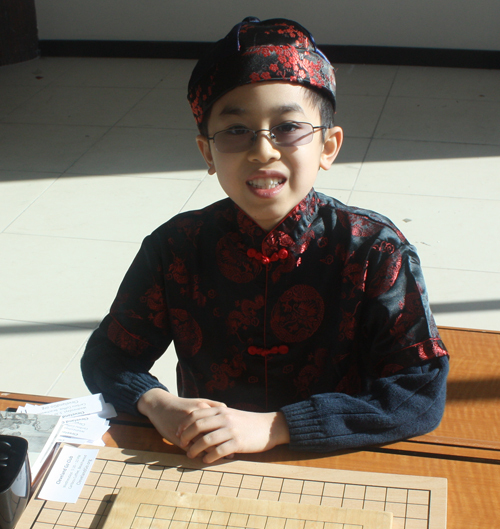 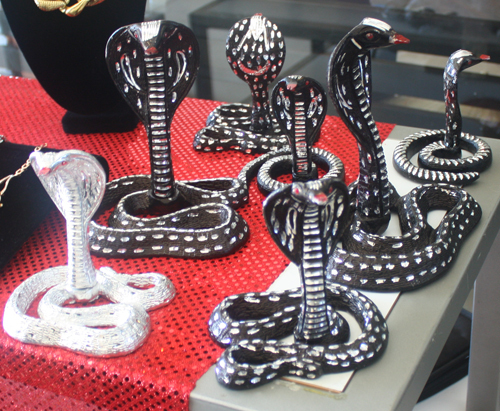 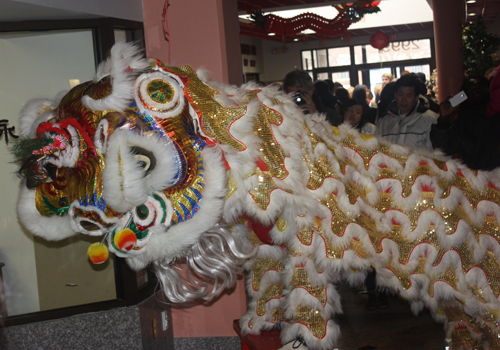 The Year of the Snake was celebrated throughout Asia Town in Cleveland with day-long celebrations. 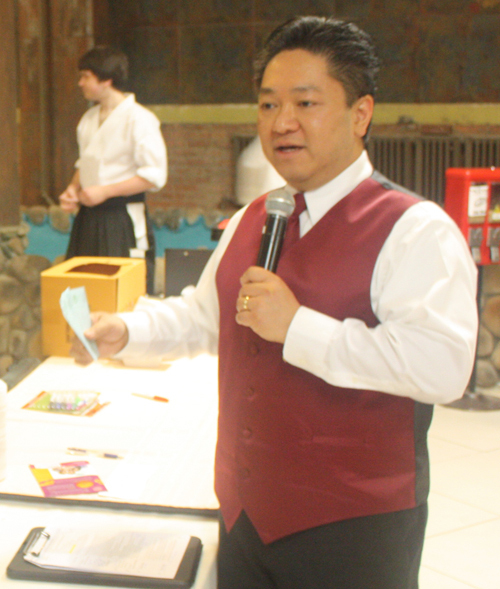 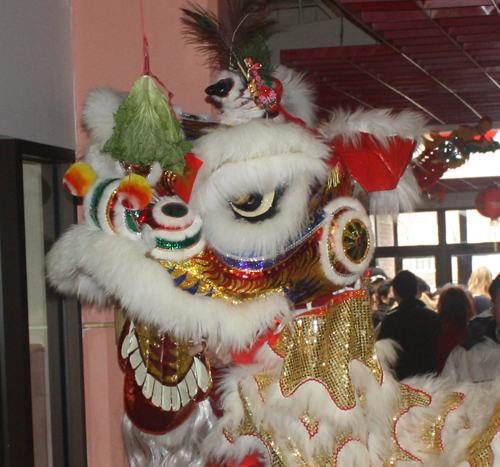 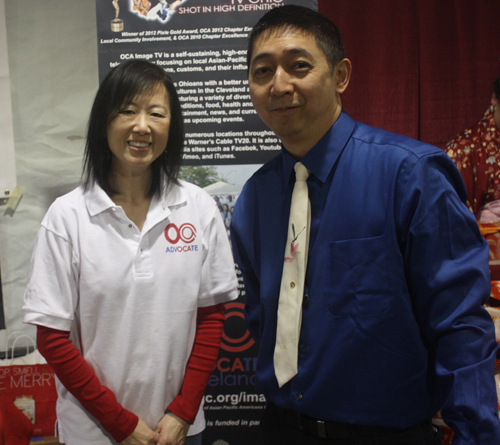 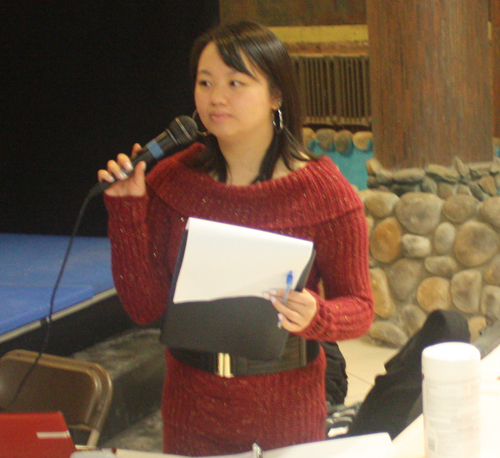 Music, dance, Martial Arts, food, vendors, groups and, of course, a Lion Dance, were part of the festivities. 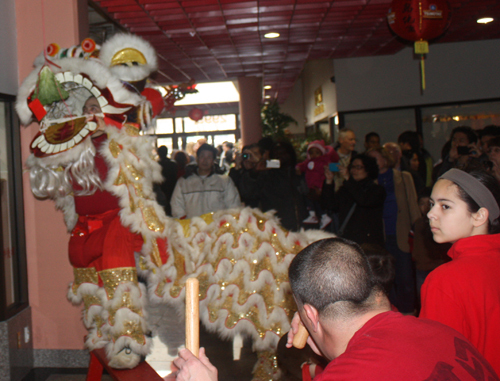 Perfomaces at Asia Plaza include the Kwan Family Lion Dance, Sho-Jo-Ji Japanese Dancers and more. 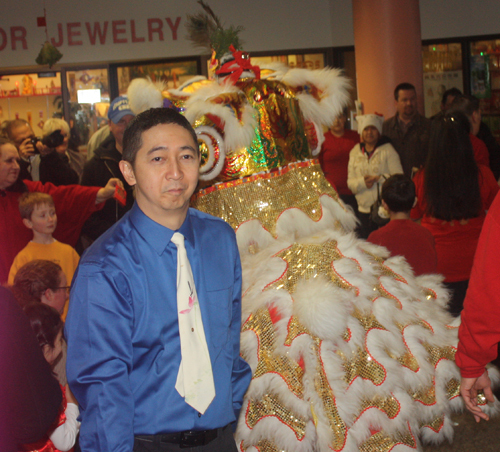 In this short video, Johnny Wu explained the significance of the Year of the Snake and told how to say Happy New Year in Mandarin. 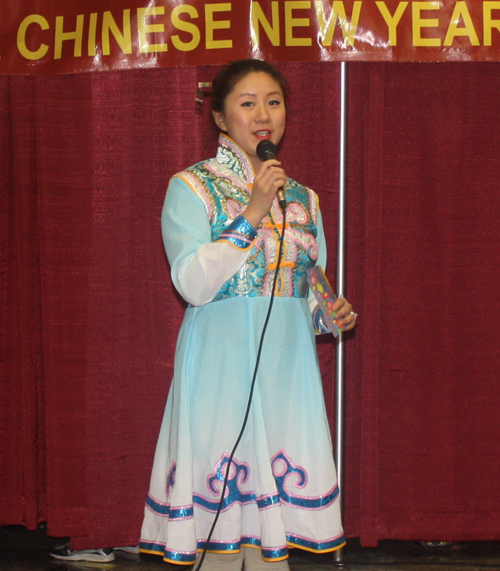 Along with the performances and food, there were informational exhibits. 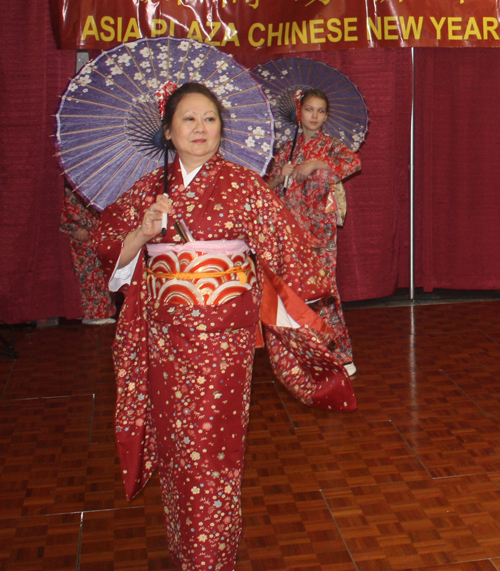 The Sho-Jo-Ji Japanese Dancers performance at the Chinese Lunar New Year celebration at Asia Plaza was very popular with the audience. 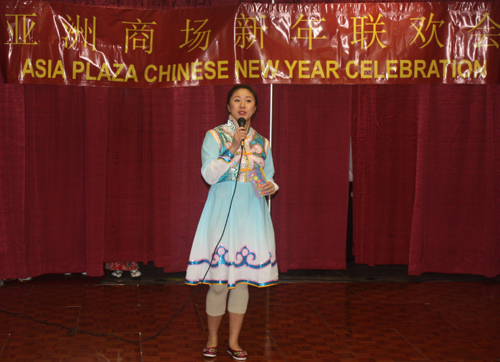 At Asian Town Plaza you could find more performances, food and exhibits. 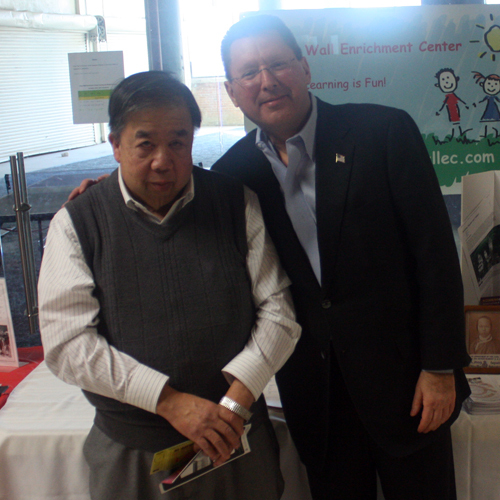 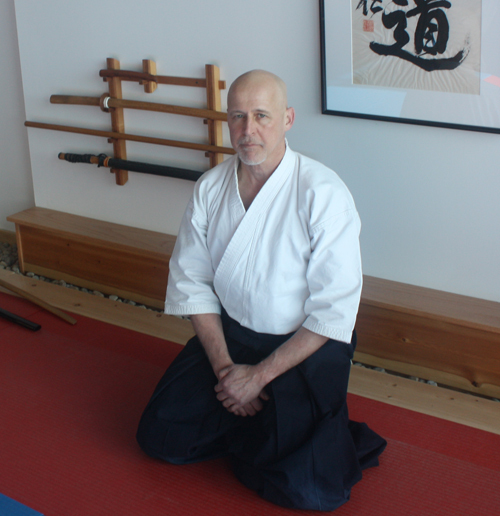 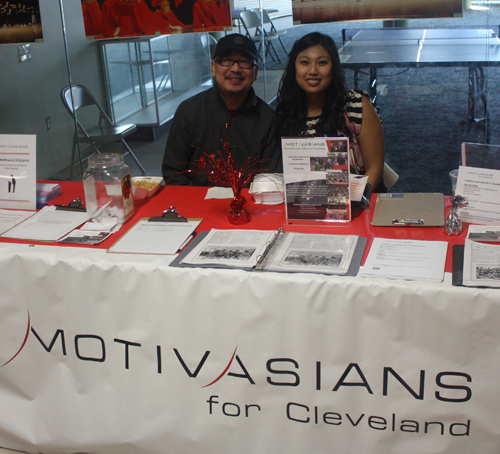 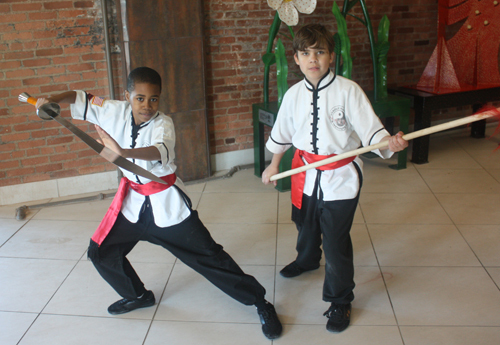 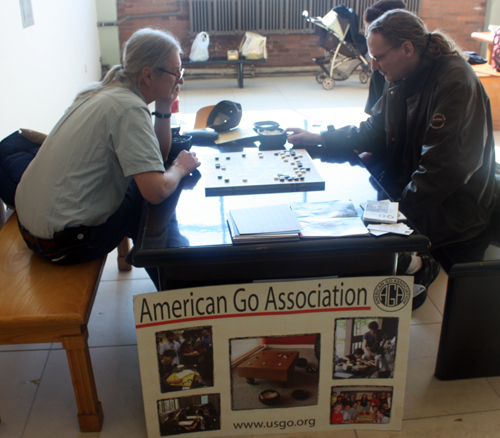 On the 2nd floor of Asian Town Plaza you could find more food, art and the Cleveland Aikikai Dojo. 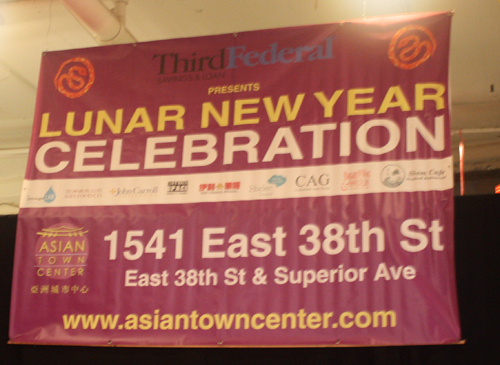 Xin Ni�n Ku�i L� or Happy New Year!